Happy New Year's Eve! I know you may be getting ready to go out and about but I wanted to reach out to you before you start ringing in the new year. Are you thinking about new goals, resolutions or just planning on sitting back and toasting the new year in with champagne? Whatever you choose, I wanted to wish you a happy and healthy new year and to share with you what I will be doing today - Dowsing my 2019 goals. During this one hour, I light my beeswax candle, sip my tea and reflect month-by-month on the highlights and the lowlights of the previous year. I close out 2018 with gratitude and thankfulness. 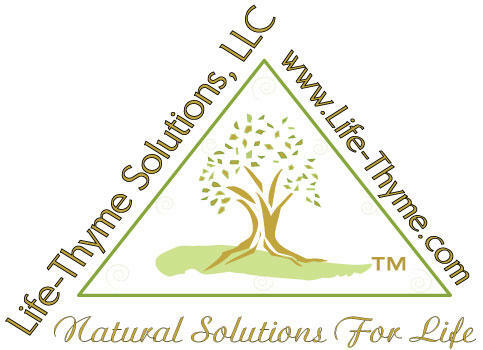 2018 was a huge transitional year for me and Life-Thyme Solutions. In January I taught at the American College of Integrated Medicine and Dentistry. In March I posted my first online class "Be The Healer" to teach holistic lifestyle principles in 6 weeks at $97 to fill the request of those who cannot afford to come and see me in person, but want to work on their health with a little coaching (Buy the class here: Be The Healer Class ). 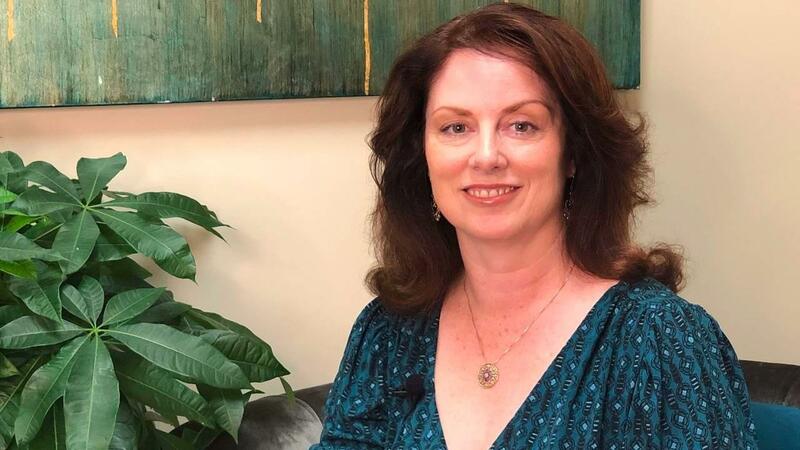 Throughout the year I worked as the Educational Director for MPI and taught German Biological Remedies to holistic professionals around the nation. In August I moved from Oregon to North Carolina. In September I traveled to Rosenfeld, Germany and presented an observed case study at the Integrative Medicine Meeting for Oncology. 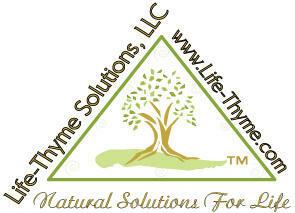 Early winter I opened a new practice in Cornelius, North Carolina. These are just some of the highlights I will reflect upon today. Now you - your turn. Write everything down! Don't worry about how many pages it takes. Simply go month-by-month and refer to your calendar if you need to be reminded. We do so much in a year that very few of us actually sit down and review our accomplishments and failures. Did you take a class this year? Did you find love this year? Did you lose someone this year? Close the year 2018 out with acknowledgement and gratitude. You are not the same person you were a year ago. Celebrate this thought and revel in the new you. Next, I am ready to dowse for the new year. I write my full name and birthdate and draw a heart around it. I will use this as a "witness" to dowse over with my pendulum. When dowsing, you always start by asking what your "YES" is and what your "NO" is. There is no right or wrong way but for some (and we won't get into it here) they may get their pendulum to swing forward and backward for YES and left to right for NO. For others they may get a circle to the right for YES and a circle to the left for NO. Yet others may have scrambled or blocked energy and get either absolutely no movement or they get the same answer for YES as they do for NO. For them, I recommend working with an energy worker to unblock and get their own energy balanced because they will be unable to dowse at this time. You should have a "YES" response to all three questions before moving forward. Depending on who you learn from, there are 2 schools of dowsing thought. The first is linked to intuition, female energy and dowsing for yes/no questions. The second is credited to the French and male energy and dowses on a scale. You can do either. I will use a combination of both. Write down 7 goals for your 2019 you would like to accomplish. Be as specific as you can. For example if you'd like to eat better this year, don't just write "Diet" in your journal. Instead, write "Starting 30 day Keto diet on Jan 1st" or "Adding 2 salads every day to my meals". Once you have your goals written down I touch the goal with my left pointer finger and dowse over my heart/name with my pendulum in my right hand. The first thing I want to know? Is this goal something I need to add to my life? Yes/No? Can I attain this goal? Yes/No? Should I attain this goal? Yes/No? If these questions all dowse out as "YES" then I move to a scale of 1-10 to help me quantify and prioritize my goals. On a scale of 1-10 with 1 being the lowest and 10 being the highest how important is this goal for me? Is it a 1? Y/N, Is it a 2? Y/N, and so on until I get the highest number that dowses YES. I write the number next to the goal and move down the list repeating, adjusting goals and prioritizing what my focus for 2019 should be. If I get a "No" on any of the questions then I scratch off that goal and move to the next one. This helps me hone in on what is important for me. Out of 100% of my energy, how much energy should I spend on this goal this year? 10%? 20%? 30%?... and so on until I have the highest percentage that tests out as a "YES". Well my friends, it's time to blow the candle out and ring in the new year. I hope you've enjoyed this mini workshop on dowsing. I plan on teaching more with an online class soon. No matter where you are in the world, I wish you a healthy and happy 2019.